In spite of musicians’ ability to,without leaving the comforts of their home, post their music online and by doing so, connect with listeners around the world, he believes that nothing can replace the immediacy of a live performance. In Lucky’s most recent album, The Ballad of Losing You, a country sound that just touches his earlier releases is pushed to the forefront. Additionally, an unbridled emotion travels throughout the record making the songs’ narratives of heartbreak and struggle to be very powerful. The shift in style is one that Lucky attributes to the music he was listening to at the time of writing and recording and the changes that come with growing older. His humbling words limit the romanticization of the travelling musician yet leave room for us to know that the experiences that come with touring are enough fuel to get to the next stop. 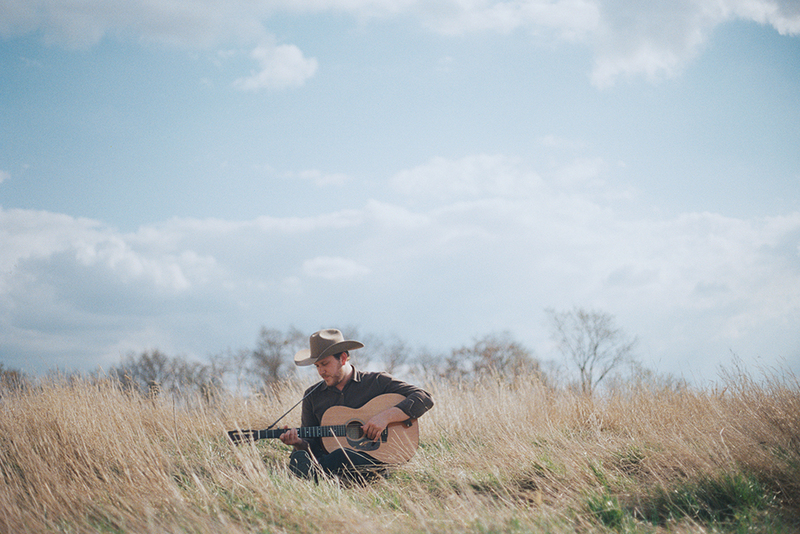 Zachary Lucky can be found playing in Toronto tonight and throughout Canada and the U.S. in November. For full tour information, visit his website.